The most affordable 8K 3D 360 camera. The 5.2K 360 camera is now cheaper than ever. 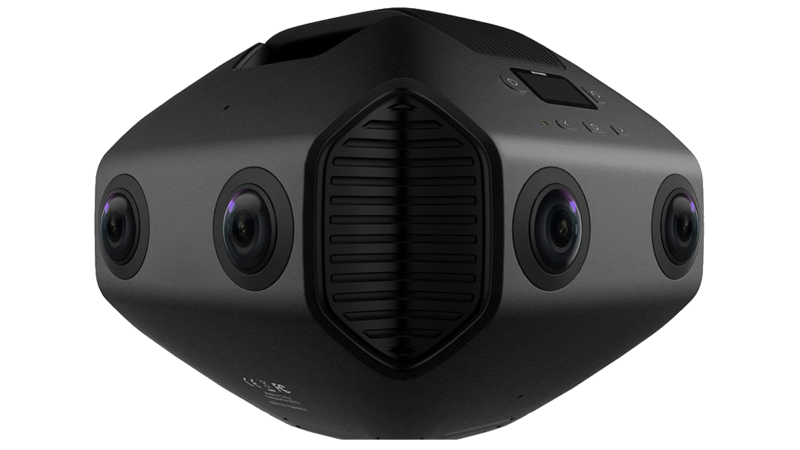 The Fusion is on of the best 360 cameras for video out right now. Insta360 Pro 2: get a free extra battery and a free external charger. 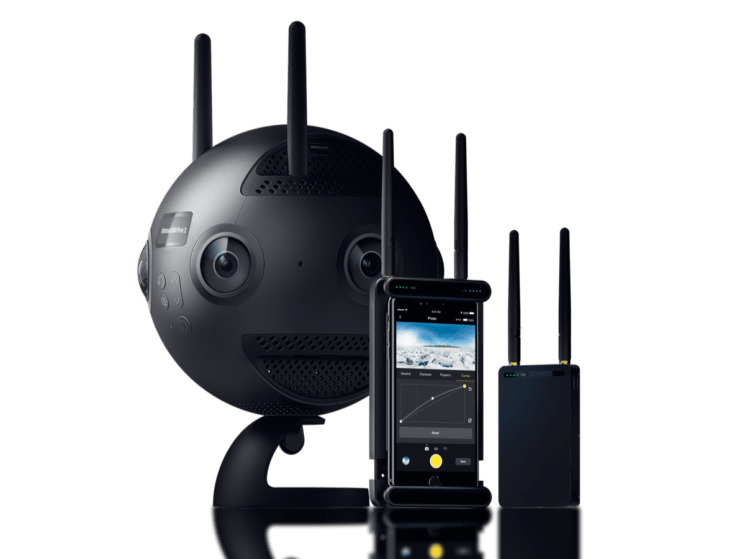 Insta360 Pro £3239 ($3149) was £3599 ($3499) get 10% off + get a free extra battery and a free external charger*. Insta360 One X £409.95 ($527) or £316.41 ($399) from Gearbest get a free 2nd generation invisible selfie stick*. A 5.7K camera with super slow motion and other features. Insta360 One £255 ($239) was £319 ($299) get 20% off + free invisible selfie stick + free bullet time handle*. 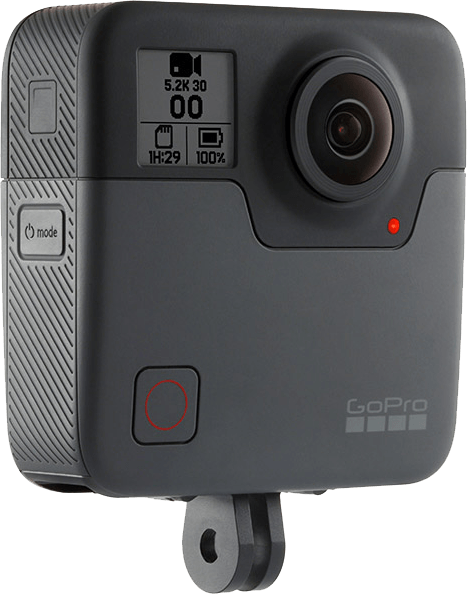 A popular 4K 360 camera. Use it standalone or connected to your phone. 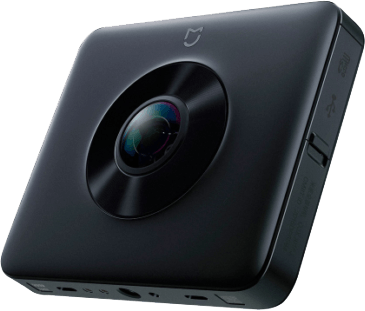 Insta360 Nano S £174 ($167) was £249 ($239) get 20% off One of the most affordable 4K 360 cameras, with video calling and other features. 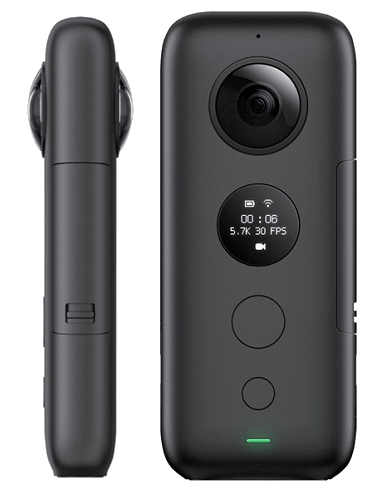 Insta360 Nano £104 ($99) was £209 ($199) 50% off!. A 3K camera for iOS. Features stabilization when used with your phone. *Here are all their special offers on the Insta360 website. 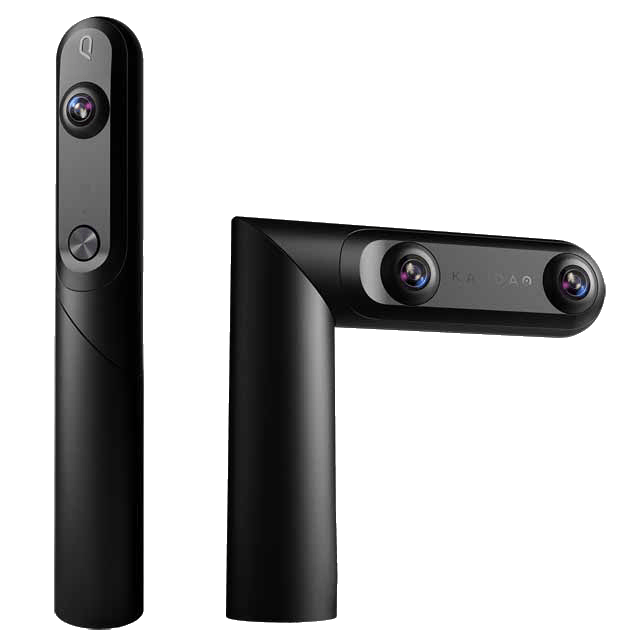 Kandao QooCam: £308 (€348) was £379 (€435) 20% off. Kandao Obsidian R&S £4500 (€5090) was £5300 €5988 15% off. Perfect for shooting tiny planets and HDR photos. This is the lowest price I’ve seen the Ricoh Theta V sell for. 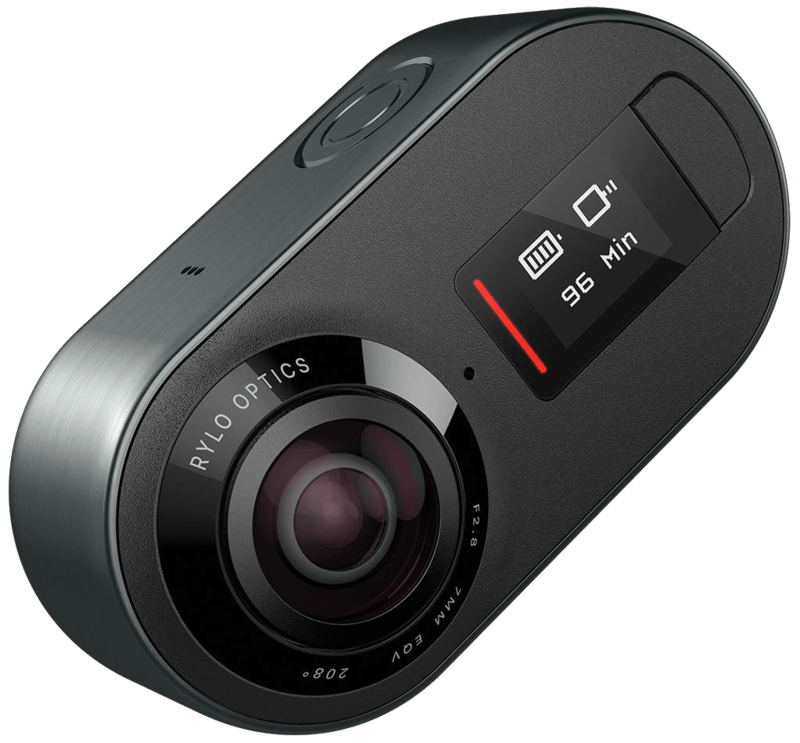 Recently upgraded to 5.8K video resolution, the Rylo is one of the best 360 cameras for action and vlogging thanks to ultra smooth stabilization. 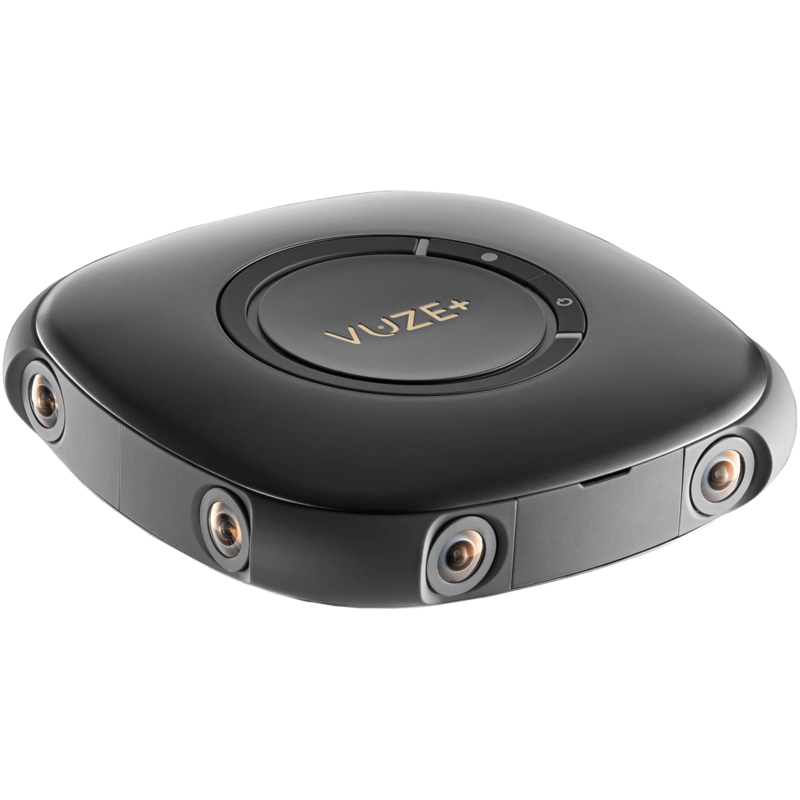 The Vuze Plus is the only consumer 360 camera that can shoot 3D 360 video, perfect for viewing on a VR headset. The 8 lenses work together to create the 3D effect and ensure maximum immersion. This is more of a prosumer product for those who want to get into VR film making and this is the lowest price it’s been since launch! All subscribers or free memberships enter the following code: TM_CREDITS_BLKSALE20 to get 20% Off Credit packs. (Friday 24 hour event only) You can check out Tourmake here. Have you seen any better deals?